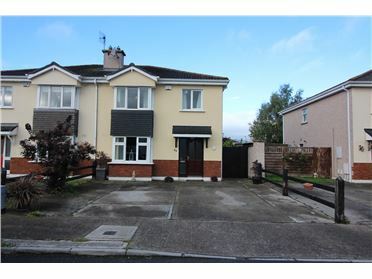 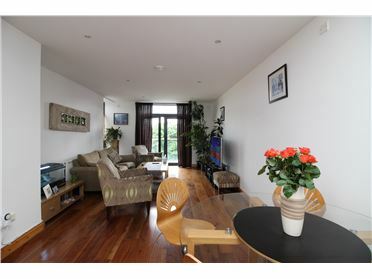 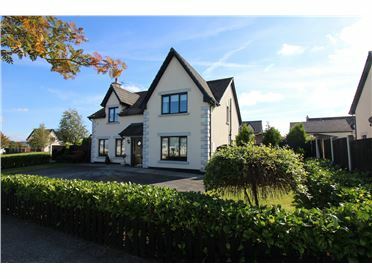 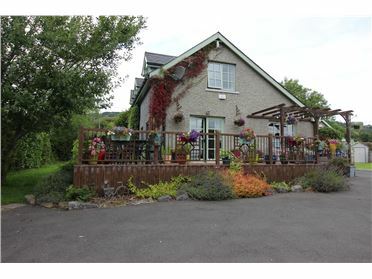 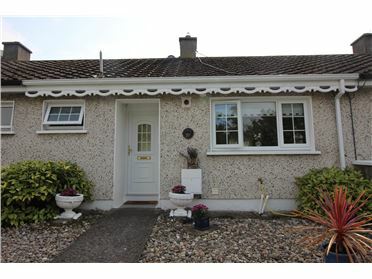 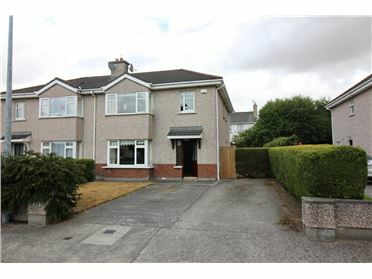 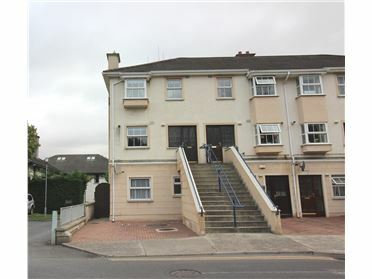 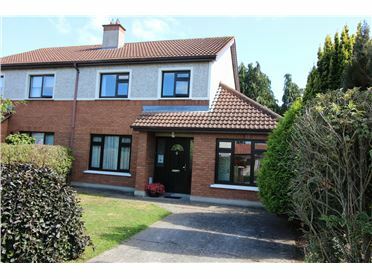 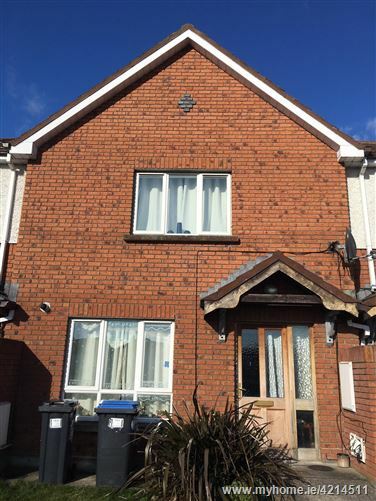 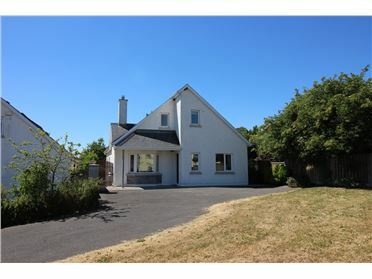 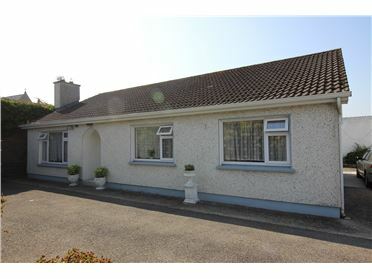 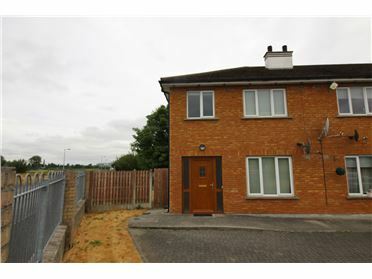 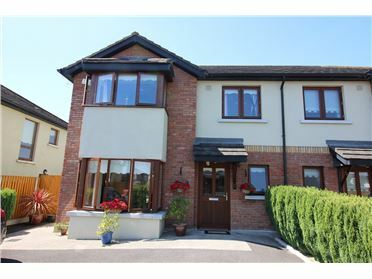 This modern terraced home presents a generously proportioned, three bedroom configuration, conveniently located on the edge of Carlow town, with quick access to main roads, schools, shops and all local amenities. 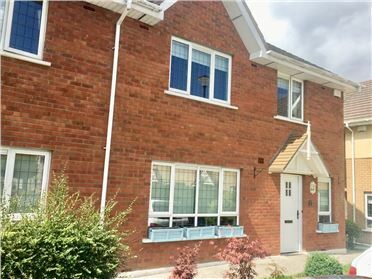 These properties benefit from a low maintenance exterior finish, mains services, natural gas central heating and a well fenced rear garden. 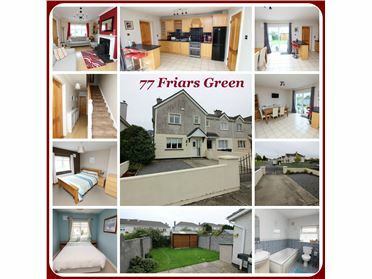 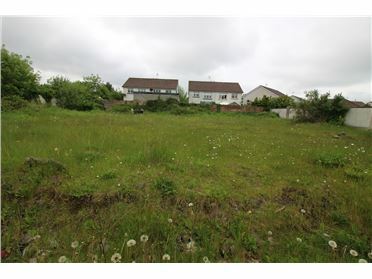 Ideally suited to a first time buyer or investor alike. 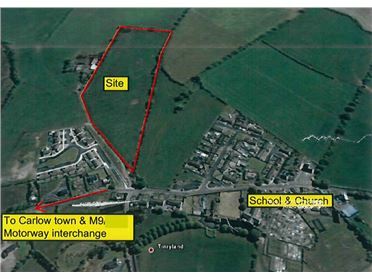 Quick access to Wexford road and M9 junction at Tinryland. 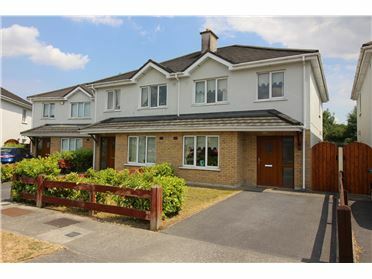 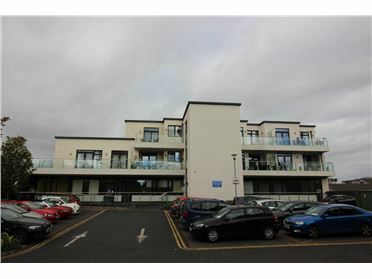 Willow Park is located on the Tullow Road of Carlow Town, passed LIDL on the left hand side. 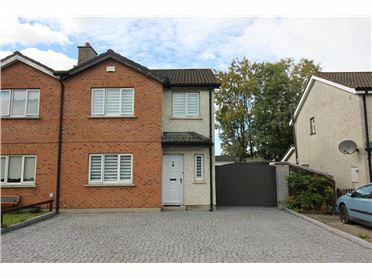 Take the next right after the garage into the development.